This is a test I took yesterday, while it was developing it showed 2 lines then the second one went away but you could see it VERY faintly and then today this is what it looks like?? 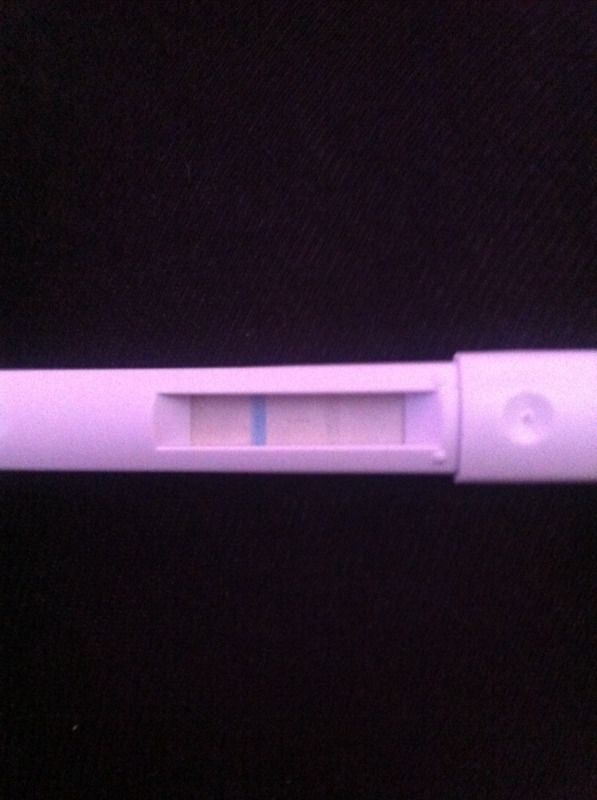 ​I took a clear blue digital test this morning and got a not pregnant! ​But still no AF and heaps of cramping!